When he was re-arrested in December, 2012, Ronald Dunnagan was 64 years old. 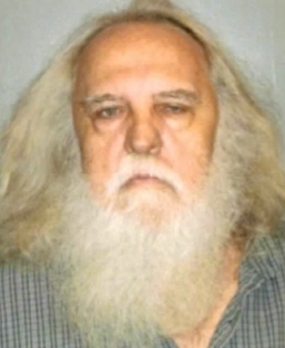 Some of his fellow inmates at parish prison called him Santa Claus. But, was he really that docile grandfather figure? Or, was he armed and dangerous when detectives went to North Louisiana arrest him? Ted Kergan, along with law enforcement and those in the district attorney’s office, wanted to know more about this man, who for 28 years, had been living with family, in weekly hotel rentals, sometimes even in shelters. But, he wasn’t saying much. What they discovered and how they discovered it, was simply amazing.